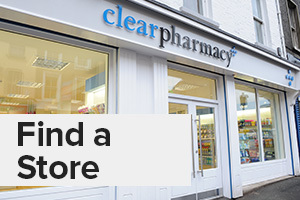 Established in 2005, Clear Pharmacy is a family owned business that offers quality advice and professional service to all our customers. We serve thousands of satisfied customers every day and are committed to excellent customer service. We are focused on patient-centred healthcare in line with NHS plans and policies, based on our local community needs. 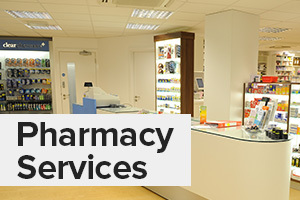 Our stores offer a range of healthcare, beauty and household products at great value prices. 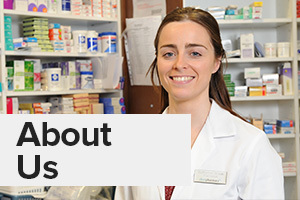 You will find friendly and knowledgeable staff, ready to advise you on your prescription and health requirements in all our stores. Call in and speak to us today. *Delivery in selected NI stores. Copyright © 2018 Clear Pharmacy. Head Office: Block D, 17 Heron Road, Belfast BT3 9LE.